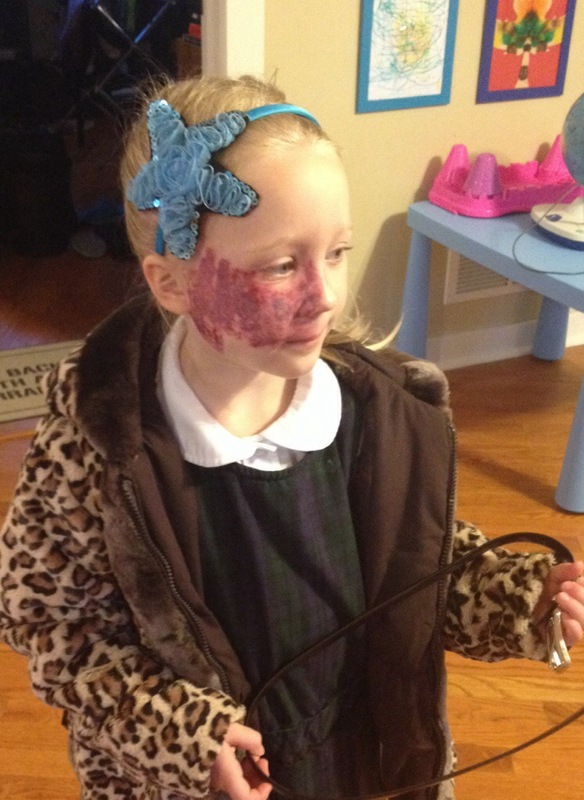 Kindergarten (preparing for that first day back) | What Happened To Her Face? Posted on November 25, 2013, in 3. Addy Stories & Experiences and tagged Coping, Grace, Parenting, School. Bookmark the permalink. 4 Comments. Back again to say how much reading your blog has lifted my spirits and made me a better advocate for my son!!! THANK YOU! I’m so glad – it totally makes my day to hear that! Thank you!! I love how you and you family are handling this situation with such grace. Thank you again for sharing! !